From time to time, we like to share some of the many, many emails we receive from those studying the topic of the end times, i.e. the last day. Here is a short exchange that we just received, with personal information deleted for privacy sake. Last night I was pondering : ) this verse came to me about the last day. What is your take on there being an ultimate last day, concerning the resurrection and the full inauguration of the New Covenant. and the word eschatos is this still relating to the period or last days they were in or a literal day. To me there seems to be an ultimate last day, and I am thinking in terms of what I believe there was the last day of the Old Covenant, and this included the resurrection at His return in judgement, but I know the judgement of Jerusalem and the outing of the Law did not happen in just one day but in a time period concerning the destruction of the temple. SO I am asking do you think there was an ultimate last day, like what Paul stated in a moment in the twinkling of the eye we shall all be changed. Just something that caught my eye, and curious on your take about this. PS enjoying your new series on the parables. That final consummation, the “in a moment, in the twinkling of an eye” was, in 1 Corinthians 15 to be at the end of Torah, the time of the full covenant transformation that you mention above. By the way, there is a direct link between Isaiah 66 and 1 Corinthians 15. In Isaiah, the “new creation” would be born in a day, suddenly, and, it is linked directly to the time when YHVH would bring judgment on the Old Covenant Zion, and bring in the New Zion and her children– the New Heaven and Earth. This is a very, very rich study, and confirms that the end, in scripture, is invariably tied to the termination of the Old Covenant world of Israel, and never the “end of time” as “orthodoxy” and church history has taught us. For more on the last day, see my book The Last Days Identified. 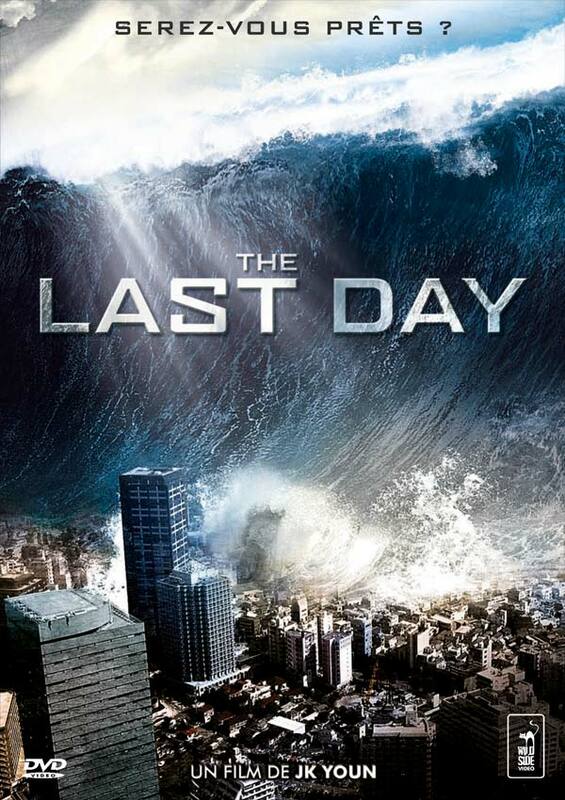 It contains a wealth of information showing that “the last days” and the last day, are never about the last day of time. The last day was the last day of the Old Covenant world of Israel. 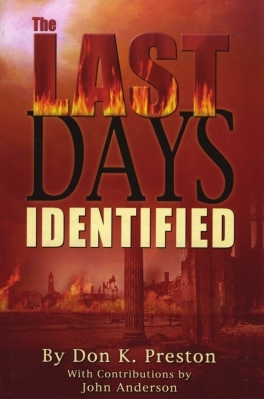 This book contains tremendous evidence that “the last day” in the Bible is never referent to the last day of time!